As Christian parents, we want to teach our kids to know and love the Lord. We want our children to understand the world from a biblical perspective and be able to navigate the challenges they will face in a godly, Christ-centered way. We want scripture to be their compass. In short, we want to teach kids biblical worldview! A “worldview” is the lens through which we interpret reality. Our assumptions, beliefs, and thought processes all play a part. A biblical worldview interprets reality and all of life (past, present, and future) through the lens of scripture. There are many subtle (and not-so-subtle) ways that children learn worldview from their families, friends, media, and the environment. But there are also ways that parents can intentionally instill a biblical worldview in their children that will serve them well for life. Those intentional lessons in biblical worldview are what my husband and I purposefully teach our children in our home. Here are some ways you can do the same in yours. Biblical illiteracy is a big problem, even among Christian families. If we don’t know what God says about life, death, and the gospel message, how can we possibly live it out, let alone cling to its truth when we’re going through struggles or facing opposition? We have purposed to raise children who know scripture. We want them to have read it several times through before they leave our home. To be as familiar with it as they are with the Dr. Seuss books they read over and over. There is absolutely nothing more important we can do to train our children and equip them for adulthood. As much as we want our children to know God’s Word, we also want them to evaluate life by it! When they are tempted to lie to get out of trouble, when another kid tries to convince them to look at something inappropriate, when they are choosing how to spend their free time… all of these are opportunities learning how to apply God’s Word for right living. What are the pros and cons in this situation, and what truth is revealed by applying scripture? How can you handle this situation in a way that glorifies God? We can use these same steps whether they’re 5-year-old trying to manage his temper, a pre-teen considering choices in friends, or a young adult managing a difficult relationship. Your kids will really begin to internalize God’s Word and how to apply it when they see God working in their lives. I know that has been true for my kids. And for me as well, truthfully! Develop a habit of pointing out God’s hand and how He is moving in your life, in your children’s lives, and in the lives of those around you. Talk about how He provided in a difficult situation, how He helped your child when they were struggling to obey, how He protected a friend when they were in need, and so on. You can do this as you find out about news stories, read fiction and non-fiction for fun or for homeschool, interact with neighbors and friends… the opportunities are endless. Your children should know the gospel message as well as you do. And if you aren’t sure how to articulate it well and in a way they can understand, learn how and even practice it! Make the gospel of Christ central to your message as a parent. The more they know it and hear it, the more they’ll repeat it to themselves when they need it most, and even to others at opportune times. We have all sinned and fallen short of the glory of God. On our own we cannot have a relationship with Him or save ourselves from sin and death. It’s a very sad place to be and we see it all around us in the world! But God loves us so much that He sent His only son, Jesus, to die for us and pay for our sins! When confess our sins and ask foreignness, and we say that we believe Jesus is Lord and that He lived, died, and rose again to take our sins, we become part of God’s family and get to have a special relationship with Him that starts now and lasts forever! As much as presenting the gospel to your children accurately is important, you (we) cannot let your discomfort or lack of practice prevent you from doing it. Teach Them by Example and Stand Firm in the Faith! Of course, showing them by example is one of the best ways we can demonstrate a powerful biblical worldview to our children! How do WE make choices, handle conflict and struggle, and deal with difficult relationships? How can we give them insight into how our walk with Christ and our biblical worldview influences and guides us? That will speak volumes to our children and leave a godly legacy for generations. Deal alert! Get 25% off through 11/5 on Bible and worldview materials + FREE shipping! Finding good resources to help you teach biblical worldview is extremely helpful. Of course, you’ll need your Bible, but having some other tools on hand can also be useful. One of our favorite resources is Apologia’s series What We Believe. It is specially written for Christian parents to help ground their families on solid biblical worldview and we are big fans! Lately we’ve been working through Who Is God? which is the first volume in the series. This is our second volume to go through in this series, so we know first hand that you can start anywhere in the series and don’t have to work through them in order. The first one we did was What on Earth Can I Do? Also highly recommend that one. We’ll be going through the entire series as a family. Our kids are all 9 and under but we’ll be saving them afterward for independent studies as the kids get older. They use fiction and non-fiction stories to illustrate the lessons in an incredibly memorable way. I particularly enjoy the stories from history that often intersect with our other studies. Low-prep (you’re just reading) while still being very engaging for the kids. The stories are great, and there are little fact snippets and illustrations to break it up. AUDIO CD! This busy mama just loves that feature in any curriculum. Whether you use it as your main car curriculum or as a reinforcement, it’s gold! GIVEAWAY! 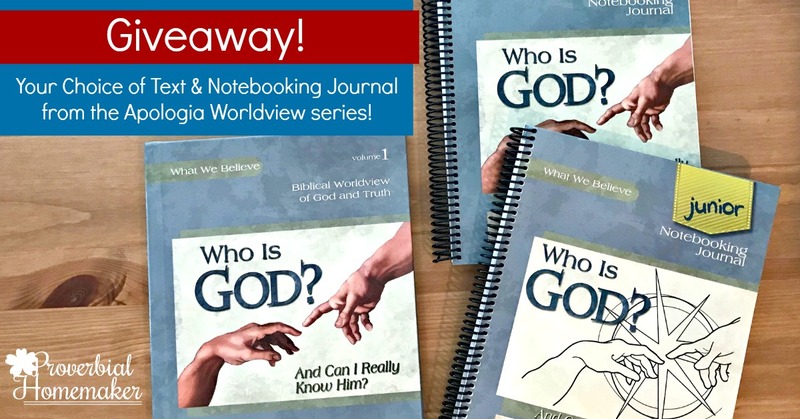 Win Your Choice From the What We Believe Series! Apologia is generously giving Proverbial Homemaker readers a chance to win your choice of volume from the What We Believe series! You can choose a hardback book and a Notebooking Journal level of your choice. Don’t forget that the 25% off Bible and Worldview sale ends 11/5! Giveaway ends 11/14/17 at 11:59pm PST. U.S. only. Must be 18 years old to enter. Winner will be notified via email and has 48 hours to respond before another winner is chosen. Apologia is responsible for prize delivery. Entering this giveaway subscribes you via email to ProverbialHomemaker.com if you aren’t already. We never sell your information. It’s too hard for me to pick one, LOL! I would love all of them for our shelves. 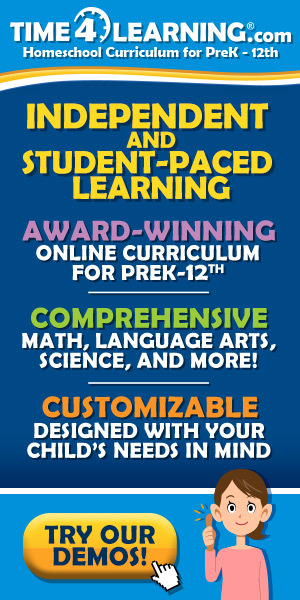 Looks like a great curriculum! THanks for the opportunity to win! I have wanted to check these books out. I think I would want the first set Who is God? And then go onto the next ones. They all look great though. New to Homeschooling and was wondering about Who is God? for our bible study time. Thanks for the great review! I would love to try Who is God? Thank you for this review! I’m always looking for good worldview resources, especially for younger kids. 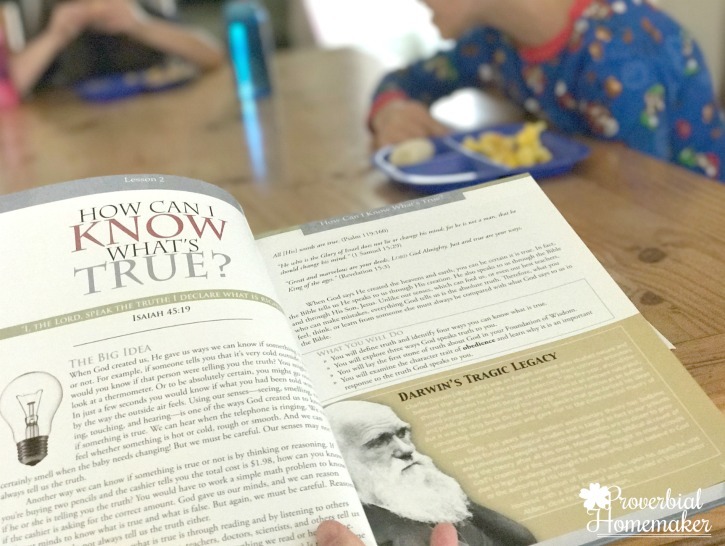 I’d love to try the Who Is God book with my kiddos! I have always wanted Who is God? Thank you for sharing this. This worldview curriculum looks like a big help for us! If I win, I would like The Who is God Set please! What On Earth Can I Do is the next logical book for us to start as we already have the other 3…we love this series for adding to our Bible curriculum. So far we have completed the first 2 with an additional coloring book with each and this year we plan to complete the Neighbor book with a coloring book as well. We love them and wish there was even more in the series but I have a feeling that we can reuse the series over and over every 4 years–which we plan to do. 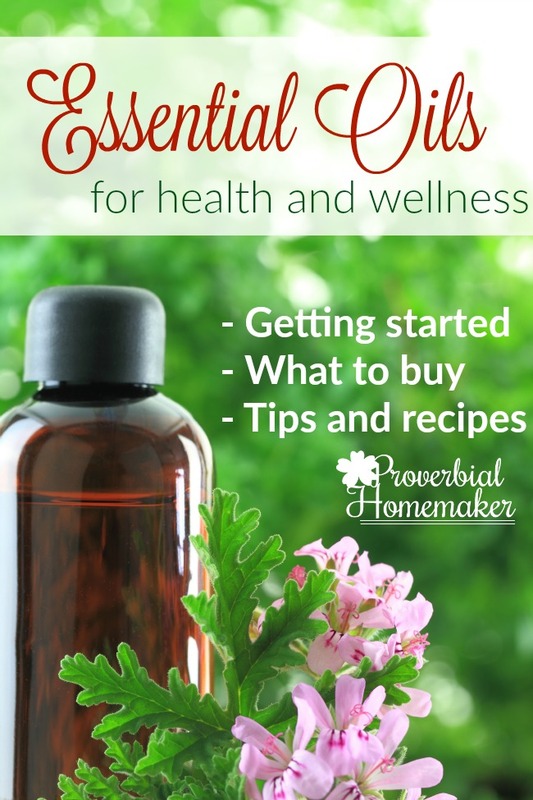 Thank you Apologia for such a great resource. Thank you for this giveaway opportunity! This curriculum would be perfect for my son, who has lots of questions about God. We would want the Who Is God set including the junior notebooking journal. I would like the third book in the series. We have been using this curriculum for our Bible study the past two years. What a wonderful giveaway! Our family would love the who is God series! Thank you for all you do for us! I would choose the Who am I set because my daughter has done the Who is God set already and I would love to move on to the next set. I would choose the Who Am I? book and notebook. Any of their products would be welcome in our home. 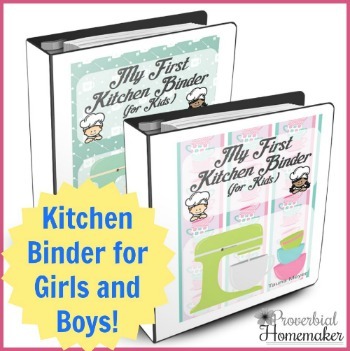 I do like that they have a variety of materials available for each theme – such as the books, journaling workbooks, cds, and coloring books. This is a great way to meet the needs of every learner. I love the looks of the What We Believe set, those questions are something we need to know well if we are to stand firm in our faith as we continue to grow! Thank you for sharing! I would like to have the Who is God series and begin this with my kids. I was also looking at the ABC book of Psalm 119. This looks great. I have only used Apologia’s Science. The Who am I? series looks good! I’m torn between Who Is God? And Who Am I? For my early elementary kiddos. My family would love the Who I Am series. I’d love to have the “Who Am I?” Textbook and Journal! I would love the Who Is God set. We have Who Am I & are really enjoying it, but feel like the first book would be a better foundation to build on. I’d like the Who Am I? study. I was gifted the first one and like how it goes through things methodically. Can’t wait for the next one. I would LOVE to win the “who is God” set for my kids. Thank you for the opportunity to win! Love Apologia. Teaching to know the truth is a main goal in our homeschooling. I’d love to have the Who Is God? hardback book for our home library! Would really like the MP3 audio for Who Am I? or the next 2 worldview resources..
We would love the Zoology Audio CD, we already have the book. Thank-you the time you put into your website..
Would love the Exploring Creation with Human Anatomy! I have this full curriculum on my list to purchase in a few years so we would enjoy the first volume Who is God. I Don’t Have Enough Faith to be an Atheist intrigues me. Thus far, we’ve been using a pretty simple method for worldview education and our high schooler, although it’s a completely different emphasis from the guided method of the Apologia texts. I compiled a list of worldview-rooted questions (with brainstorming help from some friends), and each week I’ll assign her a question she needs to formulate an answer to, with biblical support for her position. It was important to me that she be practicing the skill of *determining* what she believes, based on study of the issue in Scripture, rather than just trusting what someone else tells her to believe. But that’s a good complement, I think, to a curriculum like this one, that, in a manner of speaking, “gives you the answers” — because sometimes we all have trouble coming up with the right answers on our own and can use guidance from those who have gone before us! I would like the “Who Am I?” book. This is a wonderful series. We would love the opportunity to try the “Who is God” book. Thank you for hosting this giveaway! Awesome giveaway! I blessed my friend with my copy and would love to get one for us! Thanks! Would love to have Who Am I book for my family. Thanks! I’ve been wanting the What We Believe series for a long time! Would love the “Who is God” textbook and journal to use with our kids.! Knowing who He is first is so essential to understanding who we are, who our neighbor is, and what we can do to build His Kingdom. I’d love to try this with my kids. I was already considering it for next year. We have used Apologia science for years. Love, love, love it! I would like to try the What on Earth are we here for? set for my 7th grader. I Don’t Have Enough Faith To Be An Atheist, since I no longer have littles in my home. We still participate in youth group, awana and have our own bible study time in our daily schedule, but I think it is important to teach them what they will up against when they leave our home and are out on their own. I love how this curriculum can be used with kids of all ages. I have three children, and there are large age gaps between them. There are four years between the oldest and middle one and then six years between the middle and youngest. Would definitely love Who is God for my family! Preschool and early elementary. Especially “How do we know God is there?” My three year old has asked about how we cannot see God. The Who Is God? books have been on my list of things to possibly buy for a while. They seem to have a nice layout. So many of the Apologia resources look amazing, but I am particularly interested in the iWitness series. I would love to have the who is God or Who am I books. I would like to try the What we Believe series. This such a wonderful site . KEEP UP THE GOOD WORK ! I hope I win ,this will be great for kids . This looks great for my girls! I love this series! My kids and I have already done Who Am I? I would love to win What Can I Do? “HOW DO WE KNOW GOD IS REALLY THERE?” would be perfect for my youngest. I’ve been looking into these “What We Believe” series and really would like to try it. What a great resource! I would love to win this! I’ve seen these before at our homeschool convention and they have always been of interest to me! Thank you for this wonderful review, as I know that they will be very beneficial when my daughter gets older! Apologetics is so important to teach our children. Apologia is a great curriculum for teaching it. I would like to start with Who Is God? I would love the 2nd in the series, Who am I? This would be so wonderful for my children. We truly appreciate good God-driven curriculum. Thanks! I REALLY want this Who Is God? series. I feel that it would help for me to equip my children to live a godly, Christ centered life. We have been using the “Who is God” book out of the What We Believe series. We are really enjoying it. As relatively new Christians, it has been very helpful to me in teaching my children correct principles. I can’t wait to start the second book in the series, “Who am I”. That’s the book I’d choose if I won ! We have used some of the Apologia science curriculum and love it. These resources to teach worldview look amazing. We have done the first 3 What we Believe books and can’t wait to get “What in the world can I DO?” LOVE this series! My kids love it and I am learning so much with them. Awesome! We’d love to try Who is God? I love that it can work with multiple ages. This curriculum looks great! Would love to win any of them! Everything in the Bible and Worldview category looks intriguing and I would love to check them all out but the “Who is God?” Series looks like a good place to start. Thanks for the chance to win! I Love the What We Believe series. I’d choose the second book. We are just finishing Who is God? We would love to have the complete set. Thanks so much! This series has been on my wishlist for awhile. I want to start with volume 1 who is God? and then go thru each of the others in order. I love apologia. We use the Exploring Creation series for science and enjoy it so much…and the notebookimg journals are absolutely awesome! Who is God? Would be my choice. Our family would love the Who Am I series. We would like to start with Who Is God? I would love to have every resource from the curriculum. Every resource complements the rest. Looking forward to Biology when my kids are older! I would love the Who Am I set!! We have the first one and love it! How do we know God created the world. But I really am interested in all those resources! Excellent by the looks of it! I am very interested in most of Apologia’s resources. If I won, I would choose “Who Is God?” because that seems like a good place to start. We are in the middle of the first book amd loving it so far. It has brought about mamy good discussions in our family. I’d really like to get The Who is God Book. We had it before with the coloring book, but we took a year off from homeschooling and we weren’t sure we’d homeschool again so we sold it. Now we are back to homeschooling and I’d really like to have it again. Finances are a bit tight, so I’m schooling with what we still have and some free reasources. The What We Believe series looks awesome! I have heard of it, but did not know much about it. Thank you for the very helpful and informative post. Thank you for this giveaway! I think I would want to start at the beginning with the Who Is God? Set. Who is God? Thank you. Who is My Neighbor? We have completed 2 others in the series. Thank you! They all look neat, but I would probably choose Who is my Neighbor. We would love the Who Is God? book and notebook set. I think all of these look great, but I would probably start with Who is God. I’d like to have the book, “What on Earth Can I Do?”… I think it’d be very beneficial for my children! Thanks! I’d like the Who is God? series. Would love the Who am I set! I think Who Am I? Would be a great addition to our studies. But we love all things Apologia. Who is God would be a great resource to have.. but there are so many other good products on their website! Who am I ! We are doing Who is God this year so I’d love the next book! I’m interested in the entire What We Believe series of textbooks, but we would start with Who is God? and work through the rest. Who Am I? Encompasses what I’m wanting to instill right now in our household. The who is God? series for early elementary who be a great fit for us. But honestly they have a lot of great resources I ‘m excited to look into them more! I would love to start with Who Is God? and work my way through the rest from there. I came across these before and plan to use them eventually. We’d definitely start with Who is God? with the junior notebook. I don’t currently own any of the Apologia books, other than a couple science books, so the “Who is God” book seems like a great place to start! Wow! What great solid biblical tools for families! They all look phenomenal but the What On Earth Can I Do? looks wonderful! I love that I teaches kids to be wise stewards with all God has give us. Thank you for recommending these! I would love to add this to our curriculum! The first in the series,, Who is God, would be the place to start! I would love The Who am I series!!! I would love the “who is God’ series. It would be such a blessing! This would be an amazing book to help my kids understand the beliefs we hold dear!